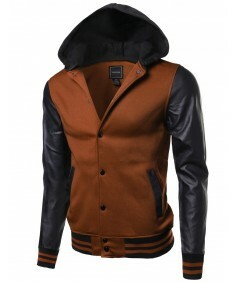 Nothing extra to say. 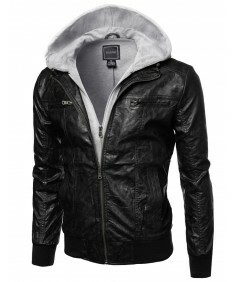 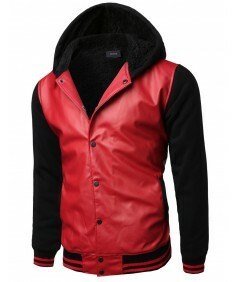 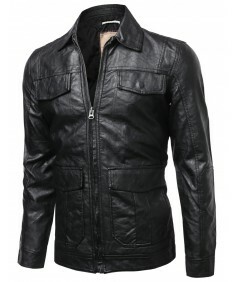 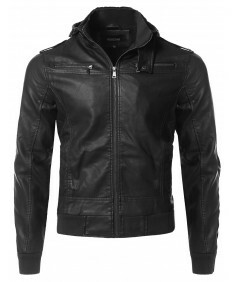 it should arrived in two day and it did..
Men's Casual Faux Leather Long..
Men's Leather Bomber Jacket Wi..
Men's Varsity Wool And Faux Le.. 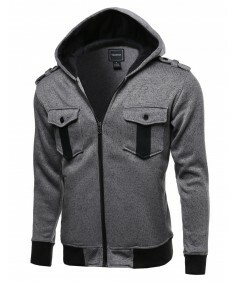 Features generous hood and front two pocket-zippers, indeed will protect you from any cool breezes. 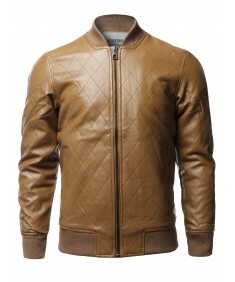 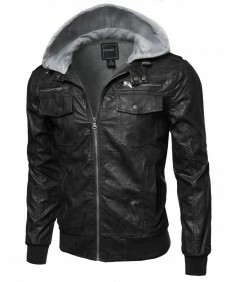 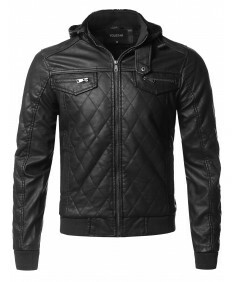 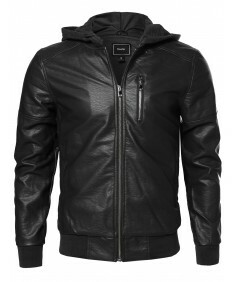 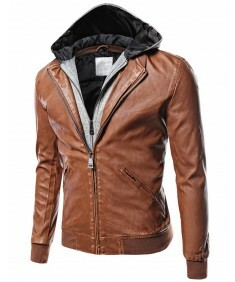 ..
Men's Moto Racer Faux Leather ..